Local commuters have the chance to shape the future of Cardinia Road Station this coming weekend. Plans for a new carpark at the station are now open to the public, with an opportunity to meet the project team and see the concept designs this Saturday 20 October. The new car park will create up to 300 extra spaces, along with safety and security improvements with new lighting and CCTV, as well as better pedestrian access to the station. 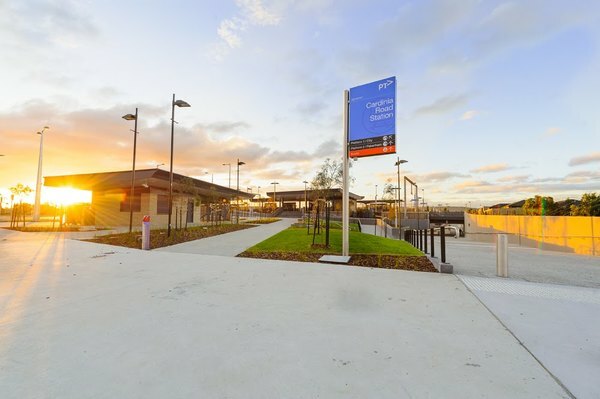 The upgrade builds on recent improvements at nearby Officer and Berwick stations, which delivered more than 200 new and upgraded spaces for passengers on the Pakenham line. Public Transport Minister Jacinta Allan said the community’s feedback will help to inform the detailed design of the new car park and ensure the project delivers the best value for locals. 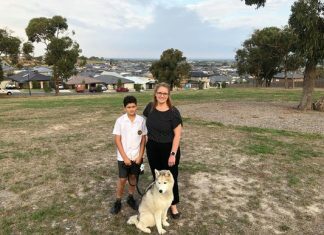 “Demand for parking in Pakenham is growing each week – that’s why we’re building 300 new car parks, providing much needed relief for locals,” Ms Allan said. Local are encouraged to visit the pop-up stand between 10am and 3pm on Saturday 20 October, at the Lakeside Square Shopping Centre in Pakenham. For those who can’t make it to the shopping centre stand, the plans and an online survey will be available from Friday 19 October to Tuesday 30 October by visiting victrack.com.au/carparkupgrades. Work on the new Cardinia Road Station car park is expected to begin in mid-2019.